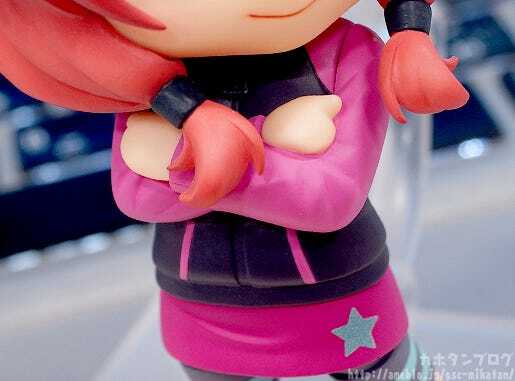 Kahotan's Blog | GOOD SMILE COMPANY Figure Reviews | Nendoroid Maki Nishikino: Training Outfit Ver. Back during school my worst two subjects were physical education and maths… also cooking… in fact, most home economics classes. 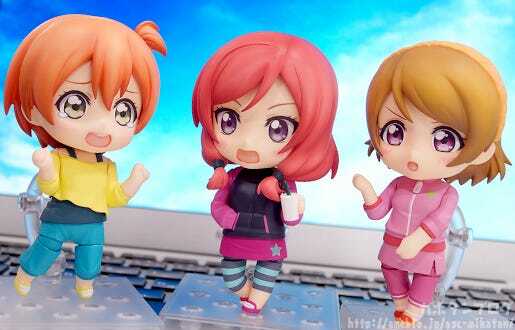 From the popular anime series ‘LoveLive!’ comes a Nendoroid of Maki Nishikino wearing her training outfit! 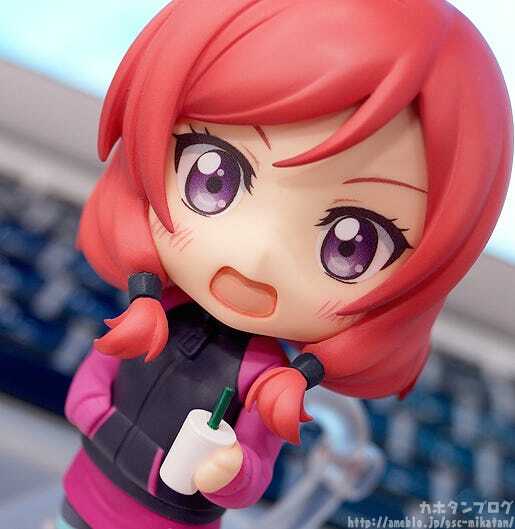 She comes with both a winking expression as well as an embarrassed, upset expression for when the others are making fun of her.Optional parts include her cellphone as well as a drink to sip on when she is taking a break between training sessions! 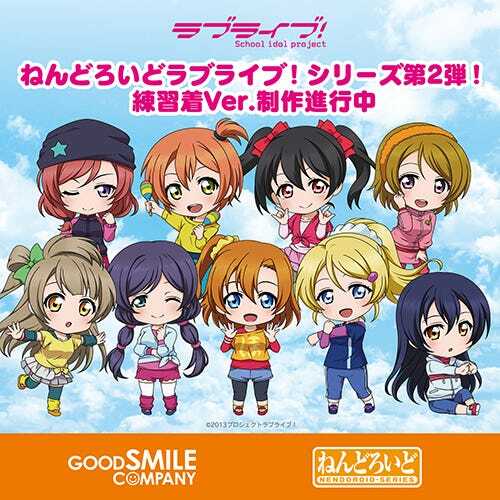 A special ‘holding hand’ part is also included for use with the ‘Ima wa Bokura no Naka de’ LoveLive! 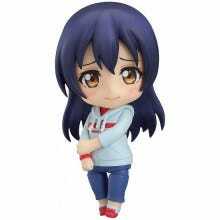 Nendoroid series. 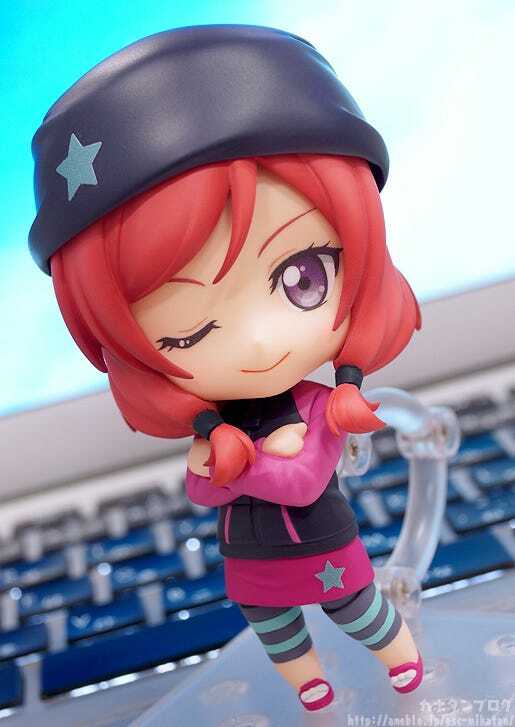 Her first expression is this winking expression which combined with the folded arms pose creates a very confident look that suits Maki very nicely! Even her rather simply hat has been carefully sculpted – note the folds and layers on the back! △ It gives her a rather smug appearance! Her hat can also be removed allowing for a rather different appearance to enjoy! 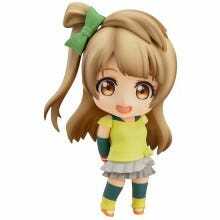 She comes with bent left and right legs which can be used for all sorts of things, as well as various different arm parts! I made this pose as a kind of mid-training pose! 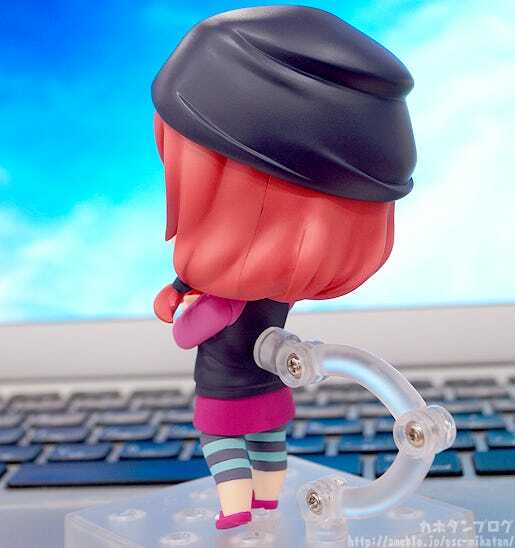 Maki might not be that great at exercise, but she still gives it her best!! 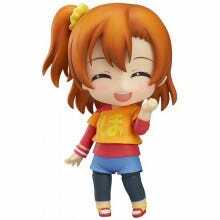 #2 Nendoroid Umi Sonoda: Training Outfit Ver. 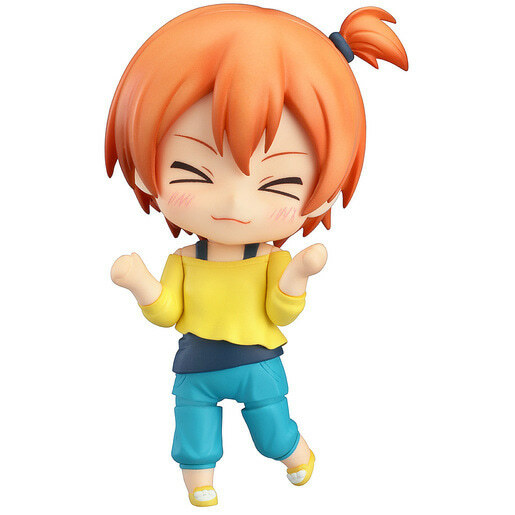 #5: Nendoroid Rin Hoshizora: Training Outfit Ver. 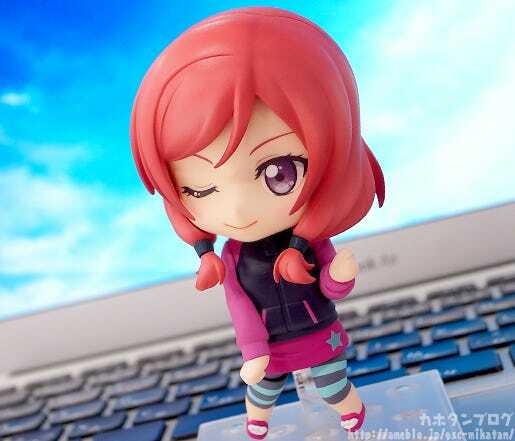 Anyway, let’s get back to Maki-chan! I think I would compliment her more and more and make her even more embarrassed! 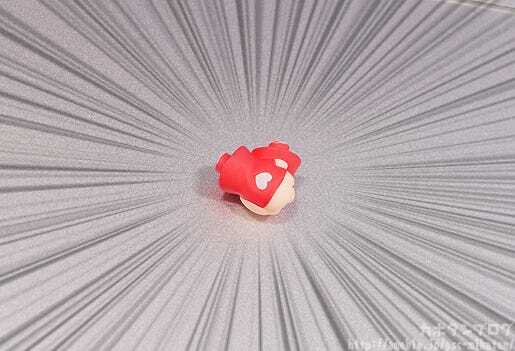 It’s so cute!! Plus she also comes with another optional part! Her smart phone is also included!! 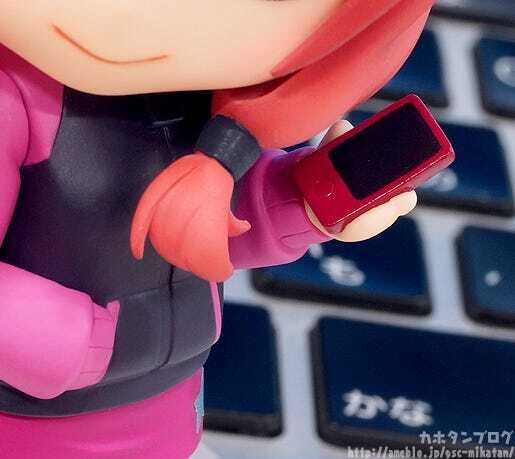 △ There were quite a few scenes where she was using her phone in the series! 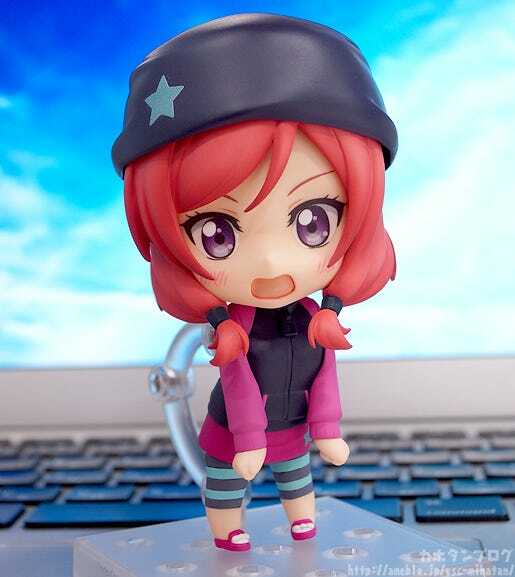 We obviously all love Maki-chan as her idol self, but sometimes we also need to appreciate her in a more everyday appearance like this one!! 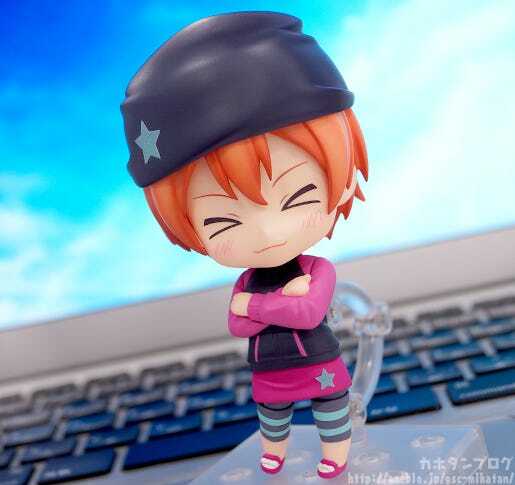 Plus there is one more little secret with Maki-chan’s hat…! 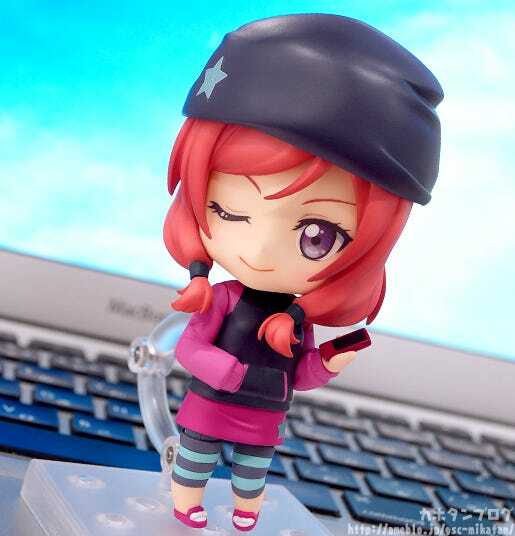 Be sure to give it a try once she joins your collection, or instead just enjoy Maki-chan as herself!! 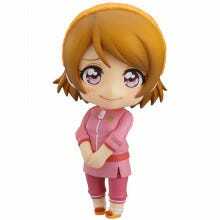 She will be up for preorder from tomorrow!! 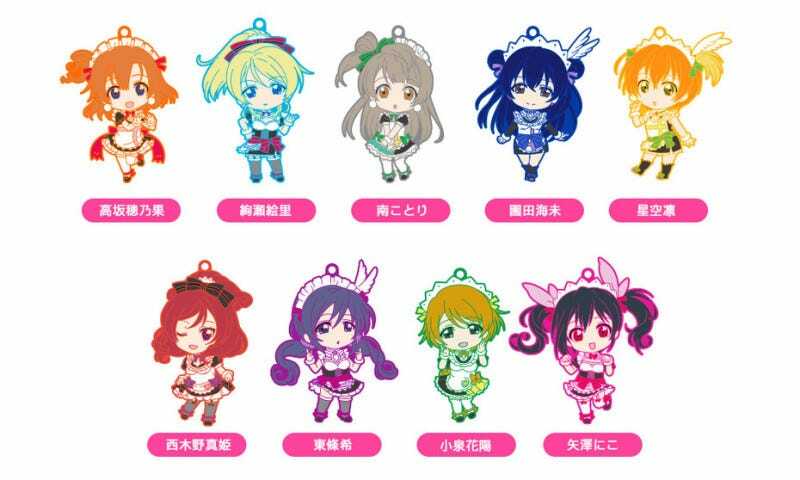 Rubber straps of the μ’s members based on the outfits from ‘Mogyutto “love” de Sekkin Chuu!’. 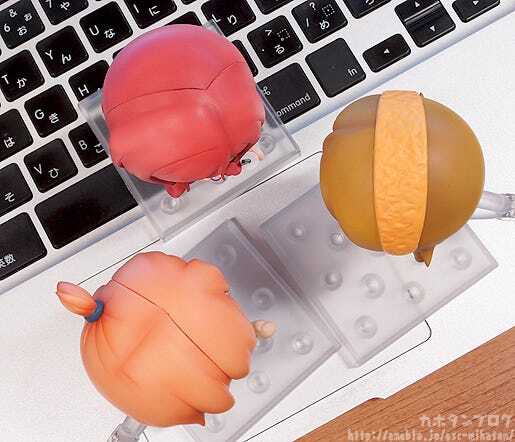 You can order them from the GOODSMILE ONLINE SHOP but orders close on the 28th October 2015a at 21:00JST so don’t miss out!! 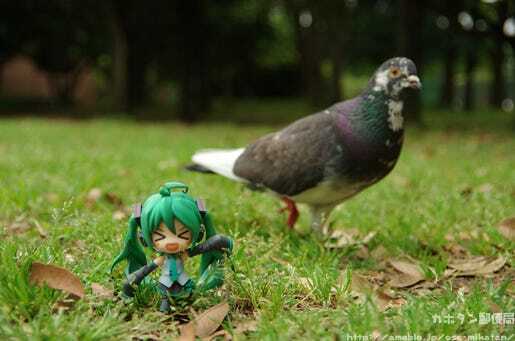 HMO-chan was rather excited when this pigeon came near! 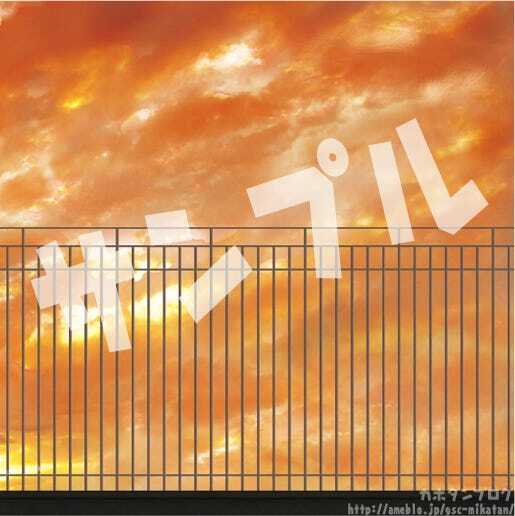 This was my date out at the park with Miku-san.